The Lions return with a new-look squad and another fresh face on the sidelines as their quest for that elusive first ISL title continues. 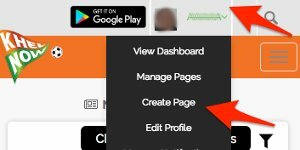 Delhi Dynamos, despite the shift in managers and players, is a club, which has performed consistently well, especially in the last two seasons where they qualified for the knockout stages but failed to go forward. In the 2016 season, Dynamos under the management of former Italian World Cup winner, Gianluca Zambrotta who left an everlasting mark on the league. The Lions boasted of a balanced team which was evident with them netting the most number of goals and maintaining a goal difference of +10. Of the 27 goals they scored, 8 went in from the skills of Brazilian Marcelinho, who won the Golden Boot last time around. 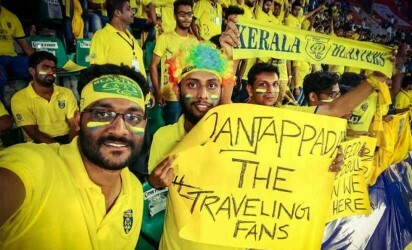 Had they triumphed from the spot in the semi-final second leg against Kerala Blasters, we would have seen them marching into the Jawaharlal Nehru Stadium, Kochi as one of the favourites to lift the trophy. One of the departments that troubled Delhi last season was their defence, leaking in as many as 17 goals, the second highest in the league. 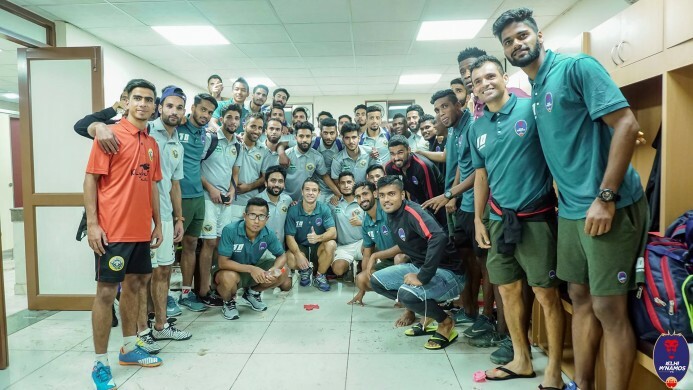 Delhi Dynamos, under their new Spanish coach, went to Spain and Qatar for preparations. In Europe, DDFC faced two Spanish sides from the 4th Division and gave them a tough fight. Against Atlético Astorga FC, they lost 5-2 while in Oviedo, they displayed a much-improved performance, losing 1-0 after a defensive error. In Qatar, Dynamos got off to a really good start. They beat Muaither SC and the Army team with solitary goals in both games. They lost to Al-Wakrah SC, a much better side than the Lions, having won 9 trophies in the past. The highlight of their pre-season tour was that the manager used each and every player at his disposal to look for the perfect playing XI. The club has been in a constant managerial and directorial overhaul, shifting from the ownership to featuring different managers every season. Previously spearheaded by the likes of Harm van Veldhoven, Roberto Carlos and Zambrotta, the team introduced their new head coach Miguel Angel Portugal days before the ISL draft took place. The former Real Madrid player has plenty of experience in management. Since 1996, he has been at 13 clubs. The highlight of his managerial career are the coaching stints at Real Madrid B and C sides, along with winning the Bolivian league. He has worked in Spain, Brazil, Bolivia, Algeria and is now ready to leave his mark in India. Delhi Dynamos didn’t retain any player from last season. After confirming Spanish manager Portugal as their new head coach, Delhi went all out to buy the best players at their disposal for the forthcoming season in the draft and signed some from overseas. 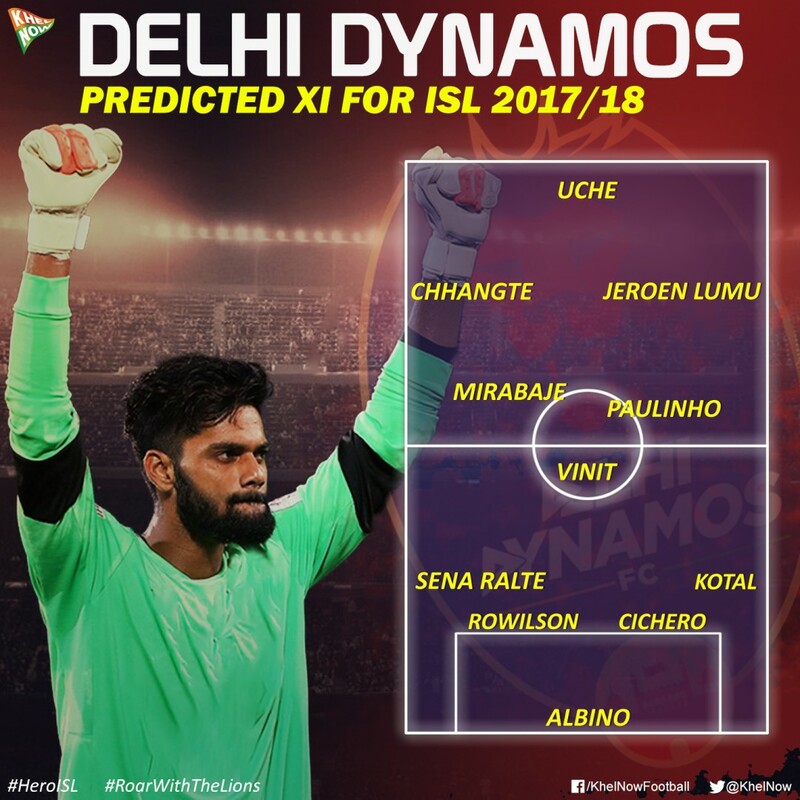 Ins: In the very first round, Dynamos secured one of the most promising goalkeepers Albino Gomes followed by the arguably the country’s best right-back at the moment, Pritam Kotal, in the second round. In the next three rounds, the Delhi outfit bagged Lalrinzuala Chhangte, Sena Ralte and Seityasen Singh which gave an indication that the Lions were executing their plans to play a young team. 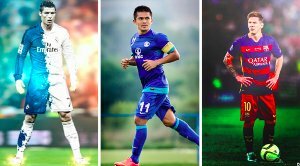 The purchase of Vinit Rai, Romeo Fernandes and Rowilson Rodrigues gave the club depth in quality and the addition of foreign players added to it. They brought in Venezuela international Gabriel Cichero and Brazilian defensive midfielder Paulinho Dias, Uruguayan attacking midfielder Mirabaje and Curaçao forward Guyon Fernandez accompanied him. The pre-season was a testament to the playing style Portugal will be looking to adopt. His style is based on traditional fluid Spanish football with swift play and simple passing. Possession based football with significant wing play can be derived from Dynamos’ pre-season. He is likely to start to use a formation of 4-3-3 with the traditional trio of a destroyer, a box-to-box midfielder and a player competent enough to handle the pressure of playing in the hole. The three will be responsible for guarding the back four while making sure that the attacking three should get the appropriate ammunition to seal three points, week-in-week-out. Starting at the back, Gomes will be under the sticks, guarded by the back four consisting of Kotal, Rowilson Rodrigues, Cichero and Sena Ralte on the left. The midfield would contain Rai, Brazilian Paulinho Dias and Matias Miabaje. The scoring duties will fall on the trident of Dutch sensation Lumu, Nigerian Kalu Uche and the poster boy of Delhi Dynamos Chhangte. The bench is as exciting as the lineup. The strength of the team is surely their wing play. They are probably one of the teams that have more than a couple of replacements for the wing positions that are paramount for this system. Adding to it, the left wing pair of Seityasen and Sena Ralte has been together since the academy days and Royal Wahingdoh had benefitted from their link-up play as they were one of the key factors that kept Wahingdoh in the I-league in 2014-15. The unit as a whole is a mixture of young guns and experience. Out of the 24 players in the Dynamos squad, 10 players are either 24 or younger than that. This is a tricky situation with equal possibilities of success or failure. Other than that, the squad is quite balanced when it comes to positional substitutes. They do not have an Indian central midfielder if Rai becomes unavailable on the course. In this scenario, a foreigner will be forced to chip in, potentially disturbing the functioning of the system and the balance of 6+5. 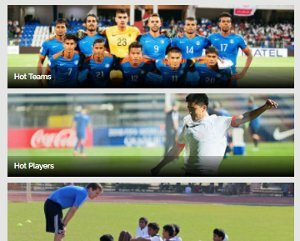 Lallianzuala Chhangte: The lad from Mizoram broke into the limelight after scoring a brace for the Indian national team aged just 18, becoming the second youngest goal scorer for the country. After being chosen to be a part of I-League club DSK Shivajians' Liverpool International Football Academy in 2014, there has been no looking back for Chhangte. He finished the 2014-15 I-League U-19 season as the league's top scorer and soon flew to England to train at Liverpool FC's youth academy at Kirkby. Still just 20, He has a lot to prove to the Indian audiences. With great potential, Miguel Portugal will be looking forward to building the team around him in order to provide a lasting experience to the crowd and the player himself. Albino Gomes: If there is one player that can break into the national team after Gurpreet Singh Sandhu and Subrata Paul, it is Goan shot-stopper Albino Gomes. Gomes spent his initial phase with Sporting Goa and then moved to Salgaocar. He had earlier travelled with the Salgaocar team to Manchester for the Manchester United Soccer Schools tournament and has also represented India in the AFC U-16 and u-19 championships. The highlights of his career is the Gold Medal won at the Lusophony games and the I-League win with Aizawl FC last season. In the 18 matches of the league, he kept 8 clean sheets, keeping Aizawl out of danger most of the times. Portugal believes in building the team from the back, most importantly having a goalkeeper who will boost the confidence of the defence with his heroic saves and Gomes will be looking to make the most of the season with a spot in the national team the target. Jeroen Lumu: When Jeroen Lumu signed for the national capital club, many were unaware of the talent Portugal was bringing in. After the pre-season, glimpses of his calibre have been documented. His exploits were the subject of widespread interest and the likes of Arsenal, Manchester United, Manchester City, Juventus and Aston Villa were all eyeing his signature. Hull City and Derby County even took the highly-rated attacker on trial where he was involved in a few friendly matches. His Arjen Robben-esque playing style will make the Delhi Dynamos Ultras forget their ace Marcelinho, who will play for FC Pune City this season. He is known for his blistering pace and his ability to create chances. Lumu’s versatility to play anywhere in the attack will make him a potent threat to the opposition defence. The highly-rated Dutchman could even slot in as a forward if needed. Delhi Dynamos, with a young squad at its disposal, should look to play exciting football, pulling audiences to the Jawaharlal Nehru Stadium, their infamous den. Winning should be an objective, but if the target looms too heavily on the minds, it is certain to pressurize the youngsters in a negative way. The players should be made comfortable on the ball and play an attacking game, taking it match-by-match and eventually, targetting the play-offs.